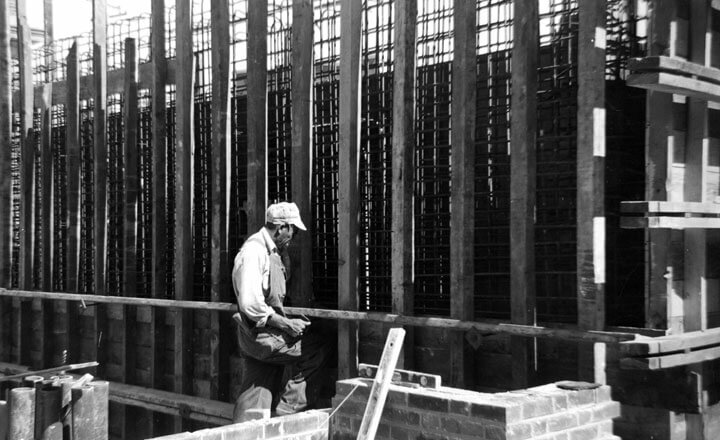 Company History & Leadership Team | Vogel Bros. Building Co. This is our way of doing business. How do you describe the collection of experiences you have with a company? That feeling you get when you hear or read their name. Their culture. Their reputation. Their brand. Everything about them. What do you call that? We call it VOGELart. VOGELart is the sum of our Why, How, and What. It’s our way of doing business. It’s the experience you’ll have when working with us. It’s what you expect everywhere, but can only find here. We don’t just build buildings. We build an experience. Vogel Bros. Building Co. is a fifth-generation construction services company with offices in Madison, WI and Lakeland, FL. As an award-winning company, Vogel Bros. has earned recognition for completing large-scale complex projects, encouraging innovation, embracing new technologies, and making a difference in our communities. 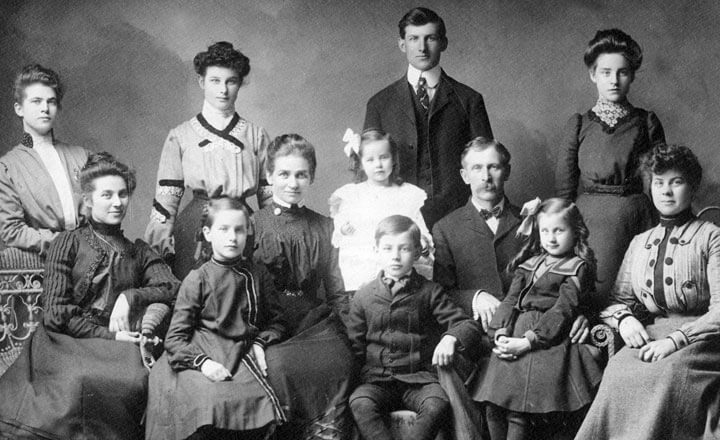 We owe our success and longevity to the values established by the Vogel family that have been shared through the generations and are embodied in our employees. 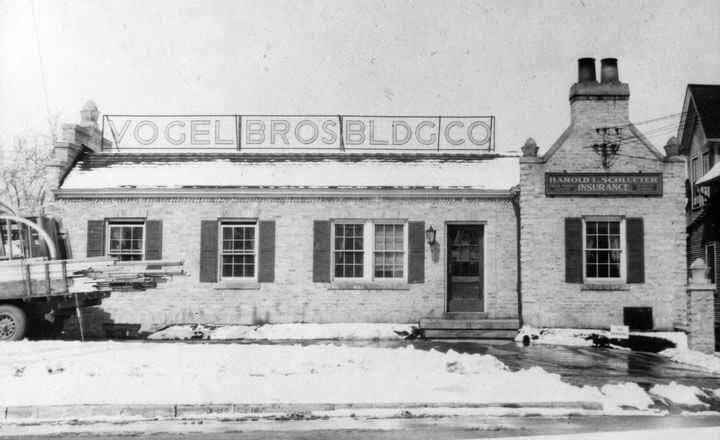 History of Vogel Bros. Building Co. Since the beginning, the Vogel family have been builders. When George C. Vogel moved to Madison in 1875, he set up a shop crafting wagons and cabinets. As the demand for wagons decreased, George C. turned to carpentry projects and house building. He shared his passion with his two sons, Henry and George who spent their early years working with their father. In 1928, Henry and George incorporated the company as Vogel Bros. Building Co. and focused solely on residential and commercial construction. 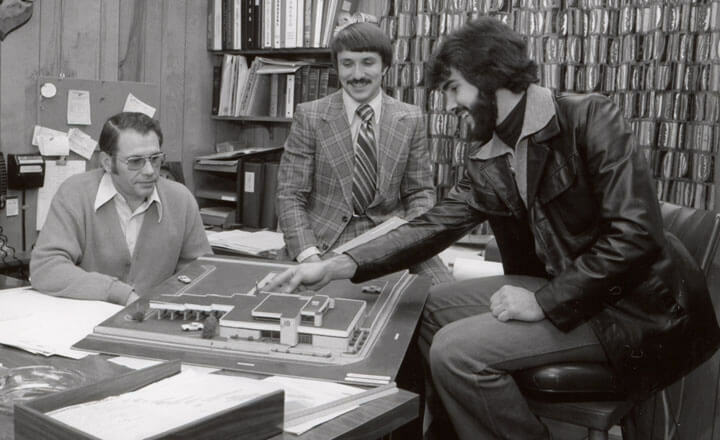 George led the business for 40 years, establishing Vogel Bros. as a builder that believes craftsmanship, integrity and relationships are the foundation to continued success. This philosophy was reinforced under the leaderships of Henry’s son, Ralph, and subsequently George’s son, David. 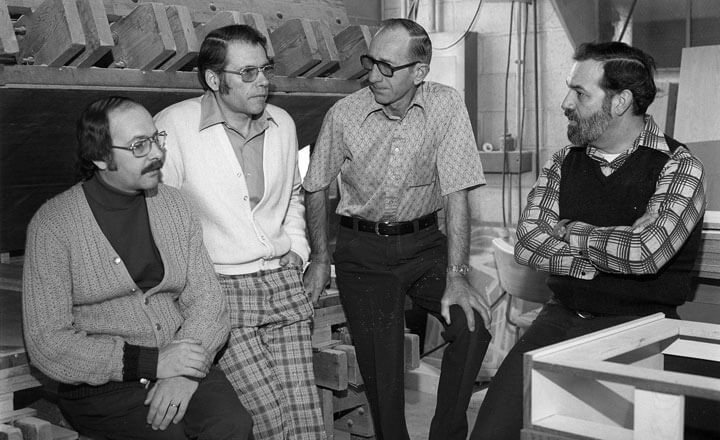 During David’s tenure, Vogel Bros. expanded its operations and in 1980 opened an office in Lakeland, FL. With David’s sons, Daniel and Peter, managing the two offices, the company was once again run by Vogel brothers. Today, David remains an active member of the board and a valued resource of industry knowledge and experience. Leadership is provided by Peter Vogel who has been instrumental in nurturing Dan’s son, Darren, in the family business. Although leadership and technology have changed throughout the years, our core values have remained the same. The culture of a company is grown over years of dedicated hard work. Our heritage demonstrates our tradition of excellence, from the first wagon built by George C. Vogel in 1875, to the buildings we create today. of the people in the communities we serve. continuously embrace innovation and offer creative solutions, have a sustainable level of growth and resources, are the employer of choice, and are our customer’s champion. that is invested in our customer’s success. People are key to our success. 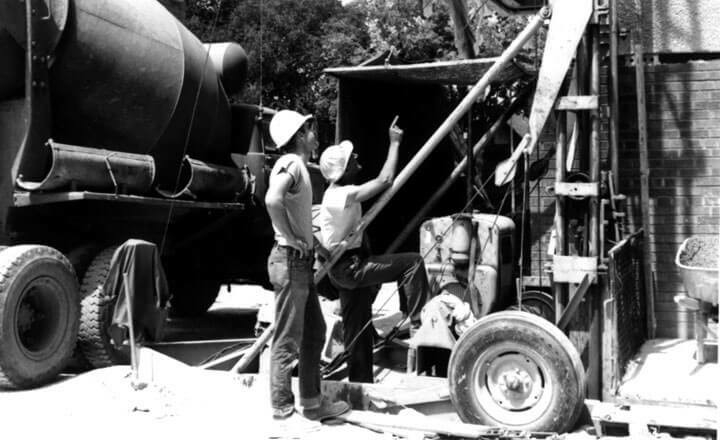 All jobsite accidents are preventable. Our actions make a difference. We are in charge of our attitudes. 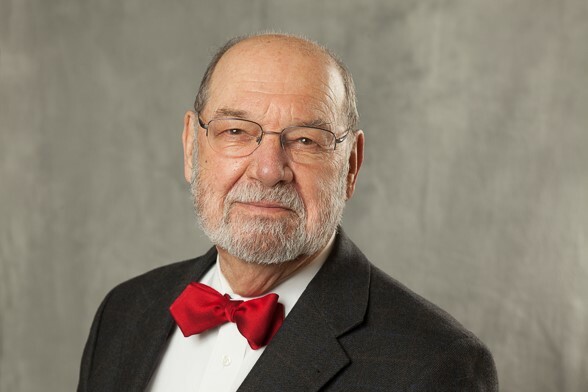 Peter C. Vogel is an award-winning construction executive, leader and strategist who has dedicated his professional career to preserving the values and legacy of a company that bears his family name. 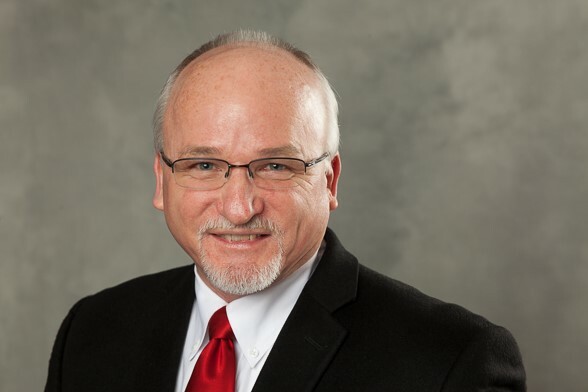 As President and CEO of Vogel Bros., Peter plays an integral role in the construction of hundreds of facilities across southern Wisconsin and central Florida. His belief that professional credibility comes down to personal integrity has been instrumental in his success as a longtime business owner. Peter represents the fourth generation of Vogels, a family that has always been committed to providing quality construction services. He takes an active role in projects, offering you access to the highest level of management within Vogel Bros. His expertise in comprehensive planning, design and construction management services make him a valuable resource to a wide variety of industries and owners. 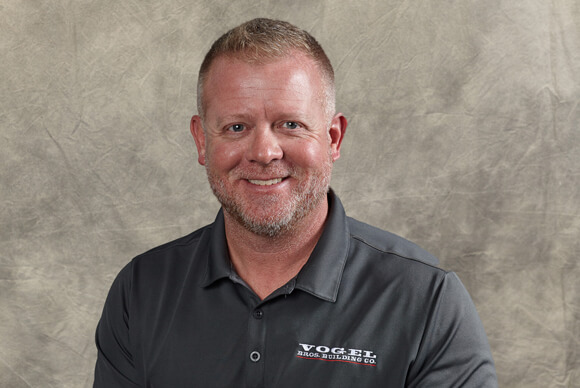 Leading the lean construction initiatives at Vogel Bros., Pete actively promotes continuous improvement throughout the company. 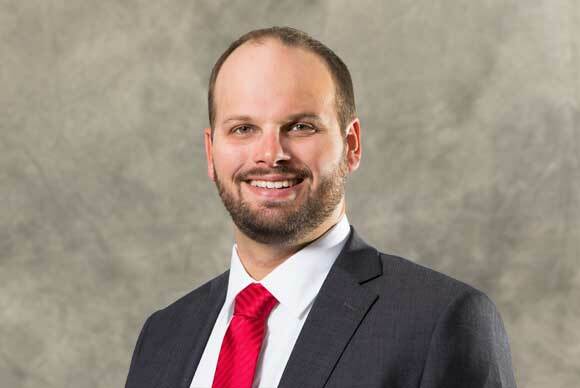 He is committed to his community and has given support to several youth organizations, Dane County schools, scholarship programs, hospitals, community non-profits, and the United Way of Dane County. Jay plays an active role on projects, helping guide project teams through each phase of the project. Understanding your goals creates an opportunity for all project team members to deliver your dream. Jay ensures everyone from leadership to the craft worker understands and embraces your vision. Matthew plays an active role on projects, helping guide project teams through each phase of the project. Understanding your goals creates an opportunity for all project team members to deliver your dream. 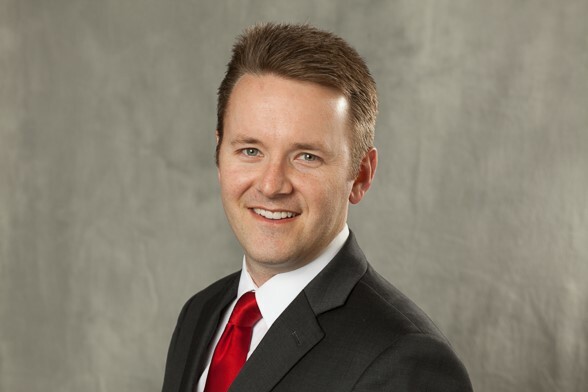 Matthew ensures everyone from leadership to the craft worker understands and embraces your vision. 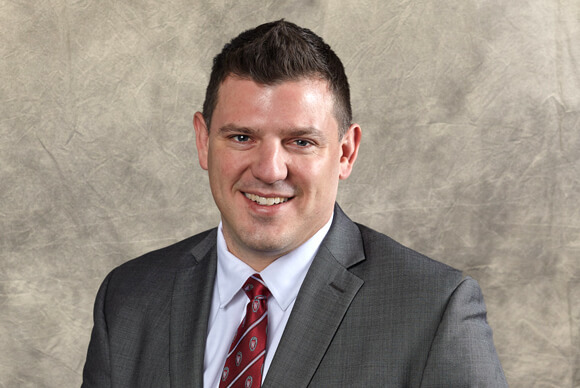 Eric is responsible for advancing Vogel Bros.’ finance and accounting organization, including financial reporting, financial systems, planning and analysis and income taxes. He is an integral part of the leadership team and oversees the information technology, risk management and compliance departments. Ross plays an active role in the planning, scheduling, budgeting and cost estimating for each Vogel Bros. project in Wisconsin. He uses his vast experience in the construction industry to coach field staff on the means and methods used on our construction sites, and will guide the project team through each phase of the project. Darren oversees the day-to-day operations of the Vogel Bros. office in Florida where he plays an active role in each project. As a registered professional engineer, his experience in commercial, heavy civil and industrial construction make him uniquely qualified to coach field staff on pursuits unique to Florida. Mark focuses on the development, coaching and training of personnel in all positions within the company. His primary function is providing training and education programs to improve people and processes. The continuous improvement program implements elements of lean to improve customer value by eliminating wastes from all aspects of the construction delivery process. 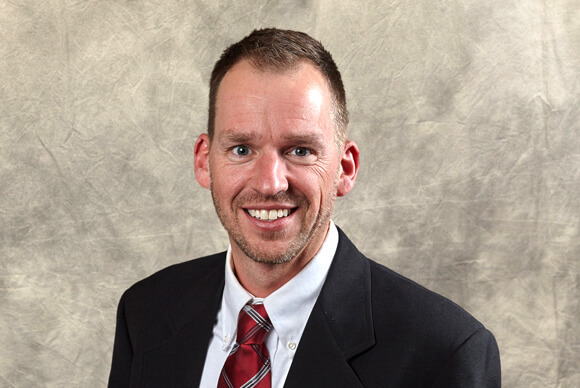 Al works closely with both office and field staff to oversee construction activities and manpower at our Wisconsin office. 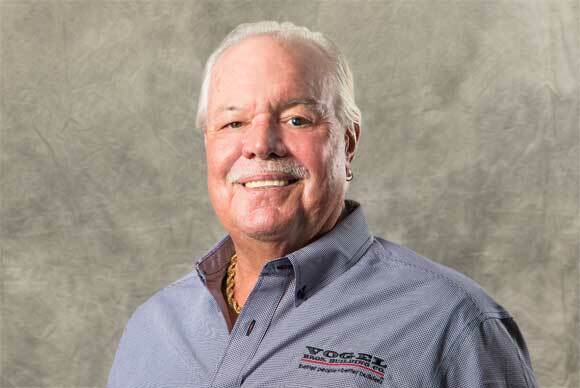 He is responsible for ensuring Vogel Bros.’ beliefs, values, mission and vision are used to promote a safe, ethical and caring culture on the jobsite. Additionally, Al serves as a vital link in communicating the owner’s vision for the project to the craft workers in the field. 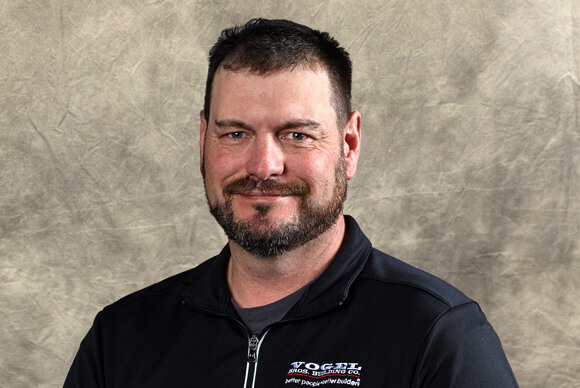 John works closely with both office and field staff to oversee construction activities and manpower at our Florida office He is responsible for ensuring Vogel Bros.’ beliefs, values, mission and vision are used to promote a safe, ethical and caring culture on the jobsite. Additionally, John serves as a vital link in communicating the owner’s vision for the project to the craft workers in the field. Mike has dedicated himself to improving the lives of those he influences, both on and off the job sites. 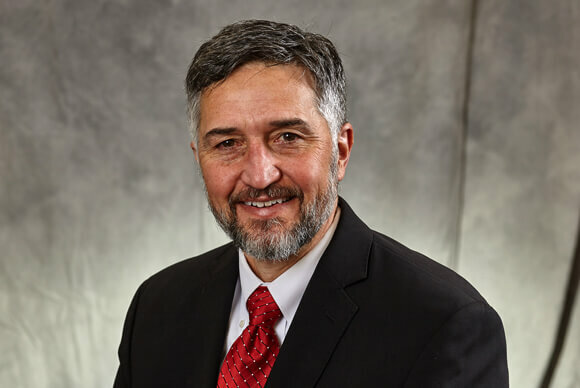 His leadership skills and years of experience in the construction industry make him a great resource to help steer the organization’s strategic planning and development efforts and for ensuring Vogel Bros. has a world-class safety program. Peter’s passion is finding the right team to help customers reach their vision. From planning to construction, he guides project teams in creatively assessing needs, developing concepts and executing solutions. As a LEED Accredited Professional, Peter is an excellent resource for the team to help balance project budget, functionality, aesthetics and sustainability to achieve the customer’s goals. RoJeane oversees the daily operations of both Vogel Bros. offices. 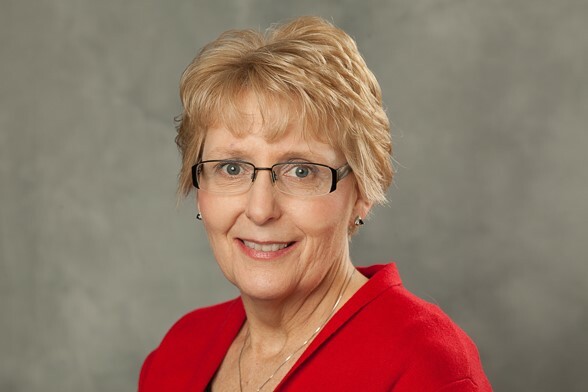 She strives to coach, counsel, empower and equip the administrative staff to perform operation support tasks while maintaining a productive and efficient work environment. RoJeane also assists with coordinating community support activities and special events. 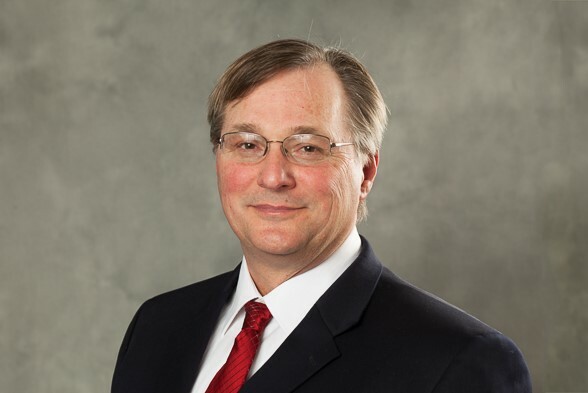 David remains an active contributor to Vogel Bros. following his tenure as President. 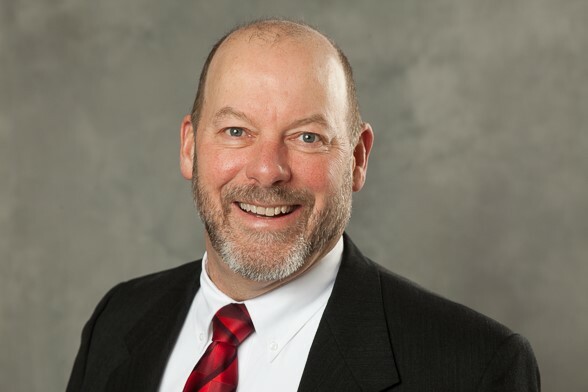 He is a valued resource of industry knowledge and a highly respected member of the Madison business community, serving on several boards of directors and charitable organizations.